Think you have experienced everything you know in Singapore? How about watching a film at a drive-in cinema reminiscent of Jurong in the 70s; going on explorations to understand the lesser-known aspects of Chinatown’s history, or chill out in the old-meets-new charm of Jalan Besar? 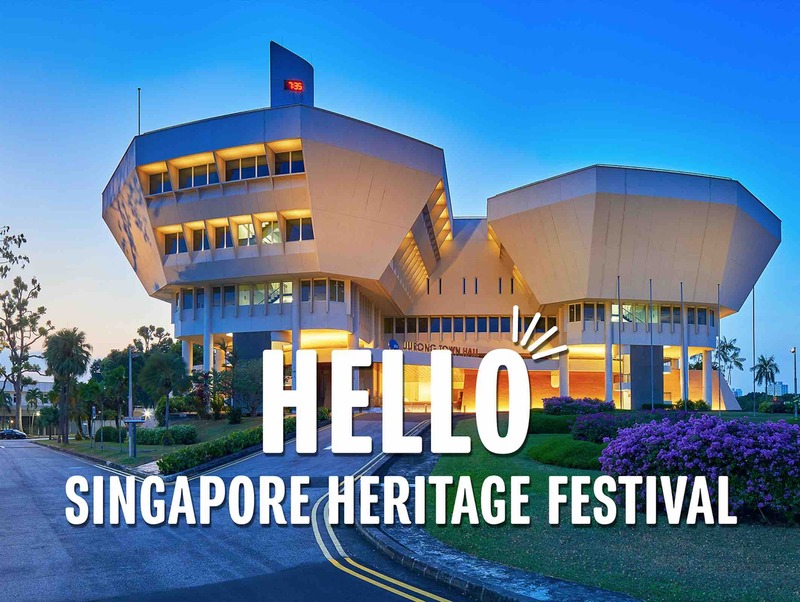 Singapore Heritage Festival 2018 (SHF 2018), the 15th edition of Singapore’s signature heritage festival organised by the National Heritage Board, will be offering you all that, and more, across three weekends in April 2018. SHF 2018 also features the launch of Our SG Heritage Plan, the first master plan for Singapore’s heritage and museum sector. You and your loved ones will get to experience aspects of the plan through the festival’s programmes. From 6 to 22 April 2018, SHF 2018 invites everyone to discover the lesser known aspects to our history, check out places and stories anew, and savour our tangible and intangible heritage through a specially curated line-up of programmes and activities. Working in partnership with close to 100 community partners, SHF 2018 will present more than 120 programmes across five key locations this year – Jurong, Jalan Besar, Chinatown, Bras Basah.Bugis and Toa Payoh. 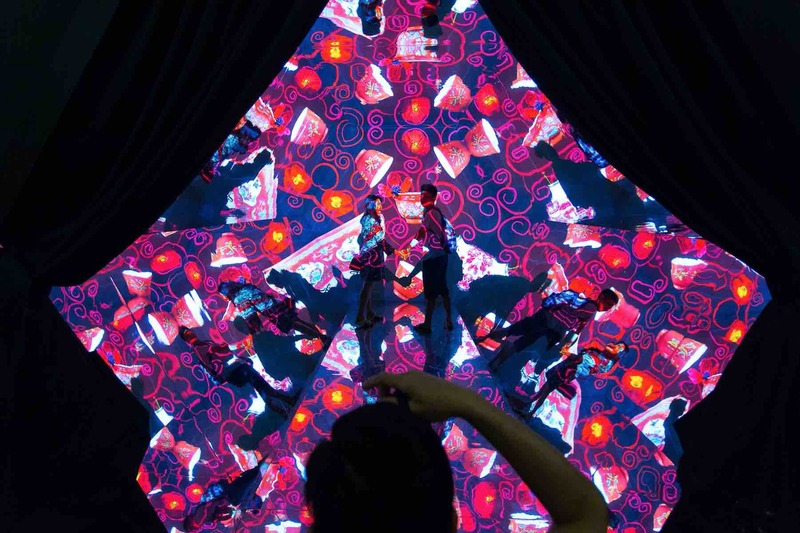 A true festival by Singaporeans for Singaporeans, SHF continues to grow and deepen partnerships and collaborations with its partners, both repeat and new, for quality festival offerings that Singaporeans from all walks of life can enjoy. One such partner is Charmaine Leung, author of a memoir titled 17A Keong Saik Road, who has been part of SHF since 2016. She held guided tours of Keong Saik and talks based on her stories of the precinct for the past two years of the festival, offering personal accounts of the place and the colourful personalities who used to be in the area. This year, she will be taking the lead in rallying fellow heritage enthusiasts and stakeholders in Chinatown, to put together a series of programmes and activities for the second weekend of the festival. These programmes range from local film screenings to talks, opera and story-telling performances at Kreta Ayer Square and guided tours around the precinct, which aim to bring out the many stories behind the clans, associations, businesses, communities and individuals who call Chinatown home. 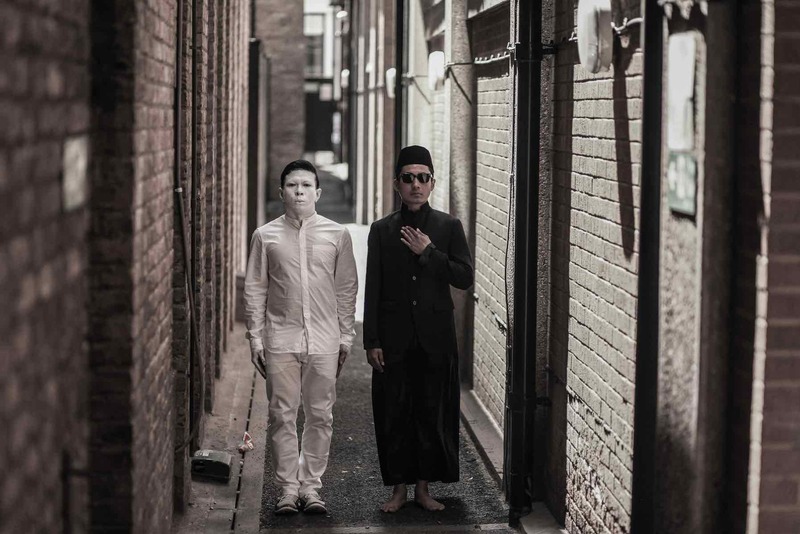 For the first time, the festival will move into Jalan Besar – an area steeped in history and in recent years, has become home to an eclectic mix of businesses and creative entrepreneurs. Together with Industry +, a local contemporary furniture brand and producer located along Tyrwhitt Road, the co-curated line-up of programmes will include guided architectural and food tours, “Big Road Market”, a creative market showcasing local talents from artists, designers and craftsmen, and a chance to swing to original tunes by indie artists along the road that will be closed off to traffic for SHF 2018. SHF also showcases passionate individuals who are taking an active role in championing heritage in their respective areas of work. One example is the selection of ‘hawkerpreneurs’ who will serve up local favourites such as putu mayam and fishball noodles during the festival weekends at Jurong and Toa Payoh. One young hawker participating in SHF 2018 is 27-year-old Douglas Ng, who started The Fishball Story based on his love for his grandmother’s handmade fishballs. 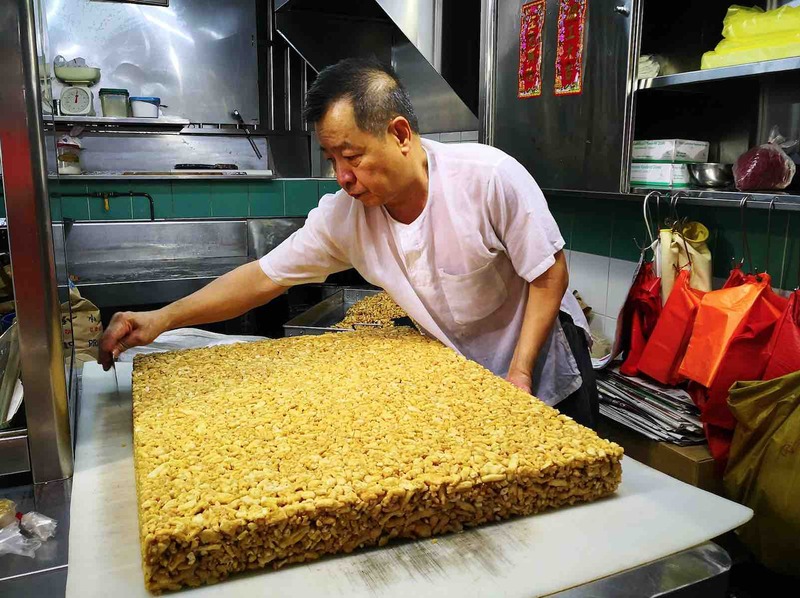 Today, Douglas has reinvented the traditional bowl of noodles with additions such as fried fish skin, and his stall has earned a spot on the Michelin Bib Gourmand Guide. You will get to hear Douglas’ story and savour his hawker creations at Jurong Town Hall from 6 to 8 April 2018. 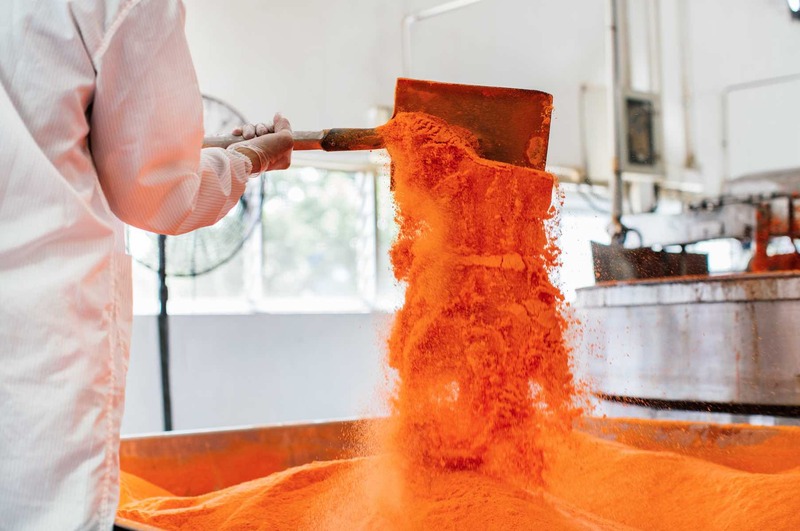 Cheng Yew Heng Candy Factory’s third-generation owner, John Cheng, is also reinventing the traditional business of sugar production. The home-grown company was established in 1947 and is the only rock sugar manufacturer in Singapore. While items such as red and black jaggery sugar and rock sugar are the company’s core products, John has evolved the business with fresh innovations such as Jewels Rock Sugar Sticks in flavours such as Jujube, Lemon Fiesta, and Singapore Sling. As part of SHF 2018, there will be guided tours of the Cheng Yew Heng Candy Factory, alongside others factories such as the Khong Guan Biscuit Factory. SHF 2018 will feature a line-up of programmes to involve everyone island-wide – the three festival weekends will take place at the following key locations, while fringe programmes at other well-loved Singapore precincts and neighbourhoods will also be available throughout the duration of the festival. Celebrate the industrial heritage of Jurong and its significance in our nation’s development as SHF brings the heritage of Jurong Town Hall to life. Explore the National Monument as you enjoy specially curated programmes inspired by Jurong’s heritage and the communities that grew alongside it, such as Jurong Songbook – an immersive roving performance by theatre group Sweet Tooth that takes you through the Jurong story with music, song and storytelling, giving you a chance to interact with characters of Jurong’s past such as a rubber plantation worker and an army soldier. The festival will also be recreating a drive-in cinema reminiscent of Jurong in the 1970s. Discover the multi-layered history and diverse heritage behind Jalan Besar and Chinatown, as SHF community partners in each area come together to present programmes for the festival. Take part in a street party and shop at a creative market while immersing in the charm of Jalan Besar. 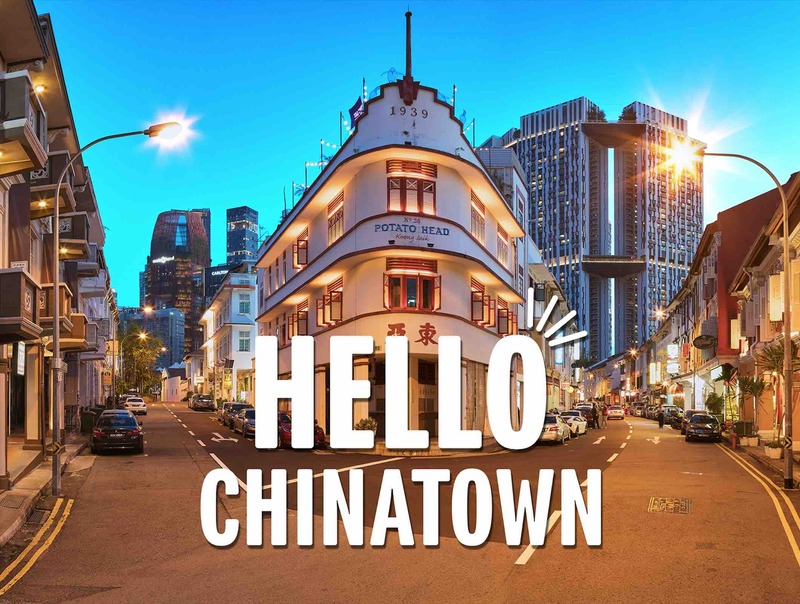 Over at Chinatown, uncover the myriad of stories and memories behind the colourful facades of Chinatown’s shophouses through a series of “eat, drink, explore, and be merry” programmes. At the Arts & Heritage district, Bras Basah.Bugis, watch Armenian Street come to life in a celebration of all things Peranakan with the Armenian Street Party 2.0. 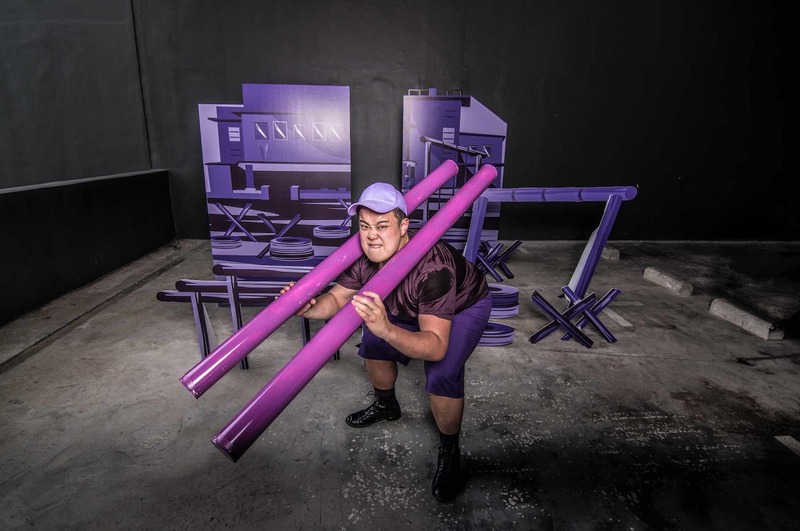 Visit the National Museum of Singapore’s new exhibition The More We Get Together: Singapore’s Playgrounds 1930 – 2030, and see how these community spaces hold fond memories of growing up in Singapore. The spotlight will also be shone on Waterloo Street through a theatrical event by Theatre Practice that will explore the rich history of the street. 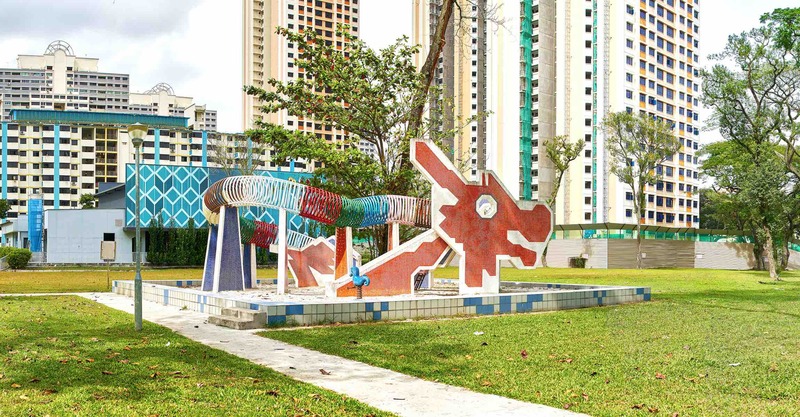 At Toa Payoh’s iconic Dragon Playground, for the first time, the playground will be transformed into a carnival ground featuring a dynamic LED Dragon dance performance celebrating our intangible cultural heritage, outdoor movie screenings, a classic vintage car boot flea, as well as an assortment of popular local hawker delights. Thank you for compiling all these information, I will bring my two kids around.